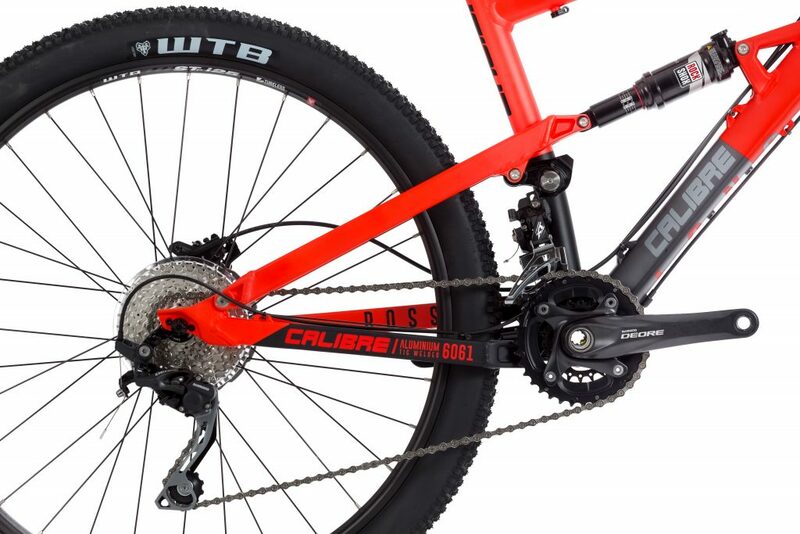 The Bossnut is our award winning flagship mountain bike. 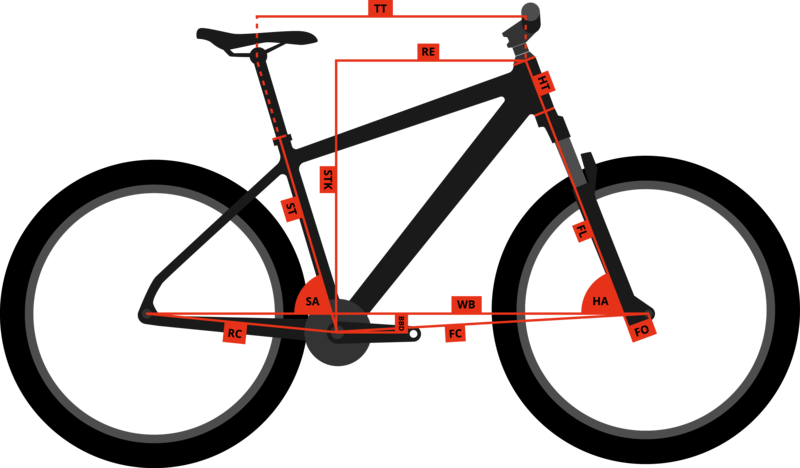 We have changed the industry by creating a bike with progressive geometry and a no compromise spec that rides better than bikes at four times the price. We wanted to open up mountain biking to a totally new audience with the Bossnut. 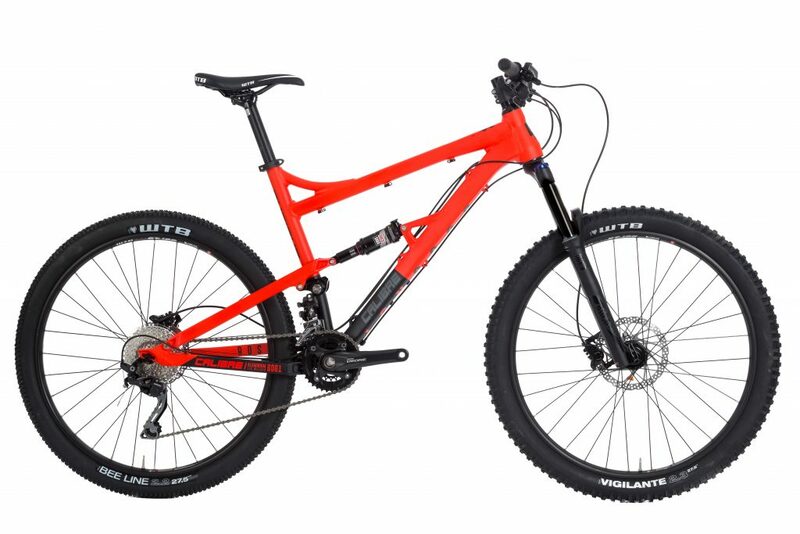 You can now ride a bike that is fast, fun and more capable on the trail than most bikes out there for less than £1000. 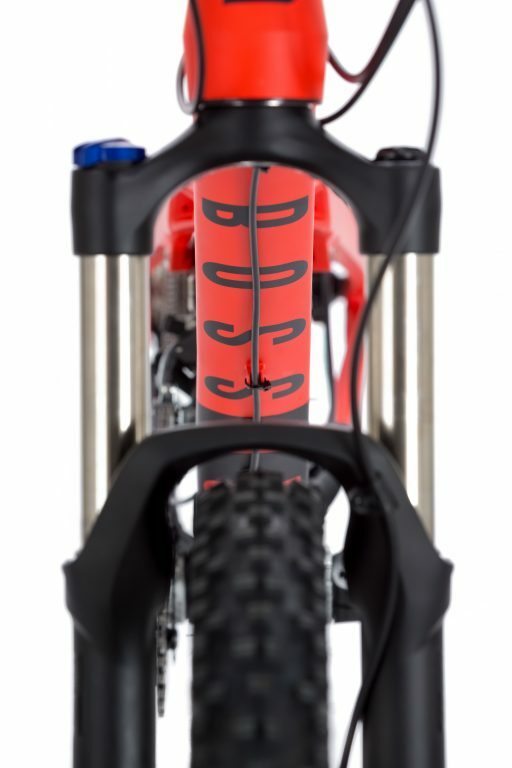 The Bossnut has Rockshox sectors on the front and a Monarch R shock on the rear giving 130mm of travel all round. 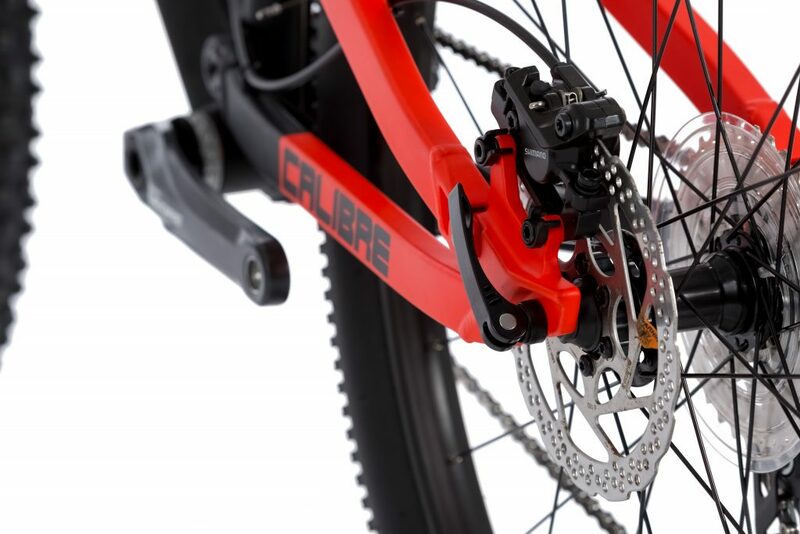 The suspension works in synergy with the geometry to give an efficient and capable ride. 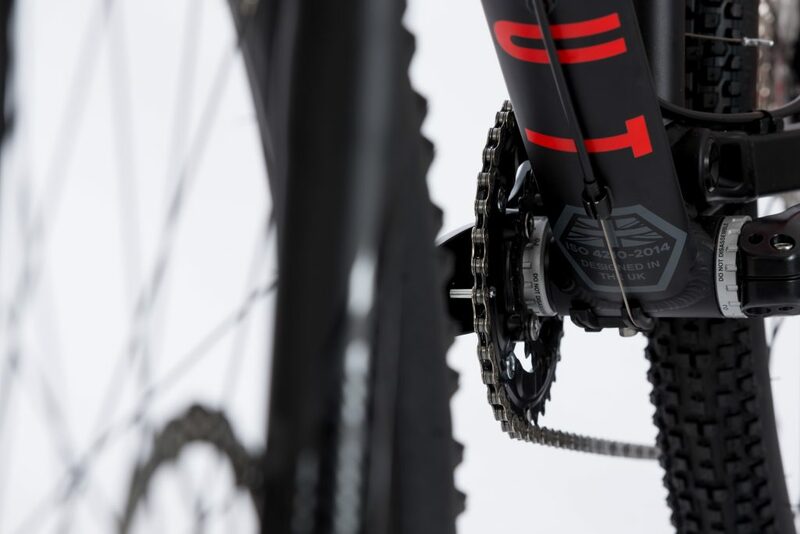 We have spec’d Shimano Deore Brakes and gears to offer reliable and responsive stopping power and gear changes. 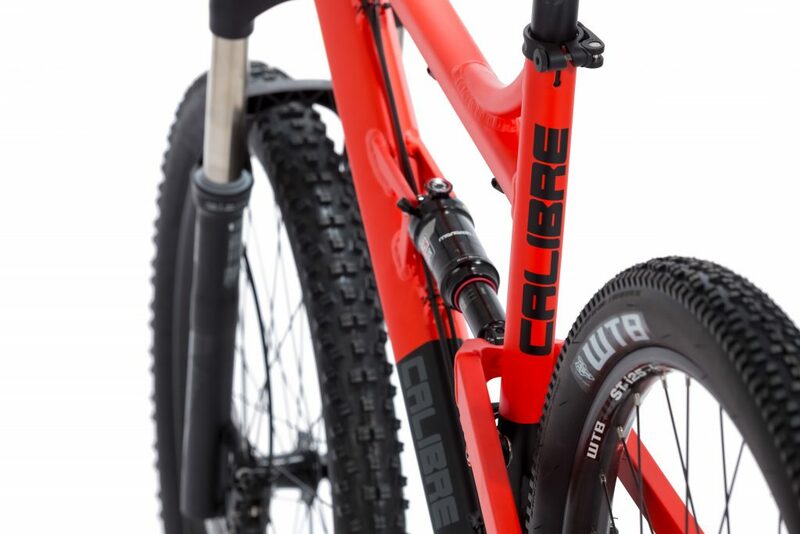 WTB i25 tubeless ready rims are paired with A WTB Vigilante 2.3 on the front that gives grip in the corners and a 2.2 Beeline gives you a fast rolling tyre on the rear. 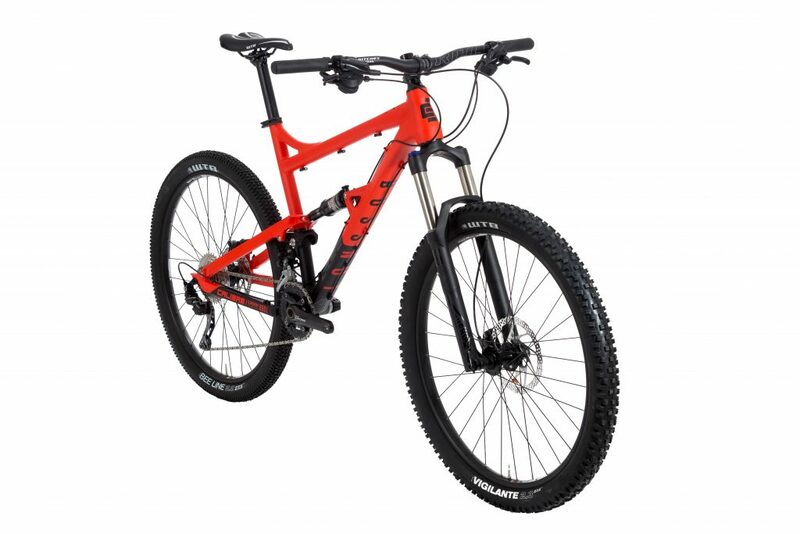 A WTB saddle and bar and stem from Ritchey finish things off.